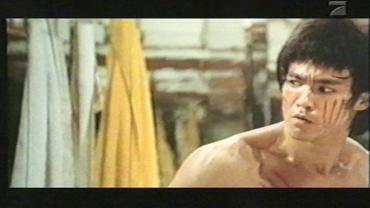 After the success of Bruce Lee’s three earlier movies, which were all produced in Hong Kong, it was only a matter of time before Hollwood noticed that there was indeed money to be made with Lee and the martial arts genre in general. 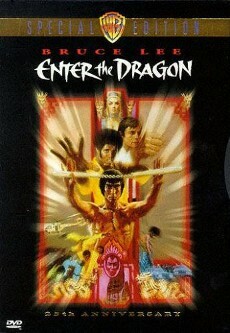 This way, with Warner Brother’s „Enter the Dragon“ the first US production of a Bruce Lee movie hit theaters in 1973. For the 25th anniversary of the movie, Warner released in 1998 a DVD containing not only a bunch of interesting extras moderated by Lee’s then-wife but also an extended version of the movie. 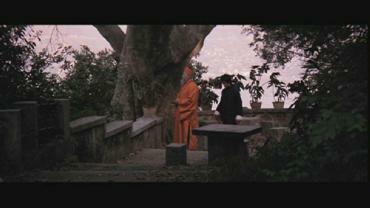 Compared were the uncut (regarding violence) theatrical version to the extended version of the 25th Anniversary Edition. 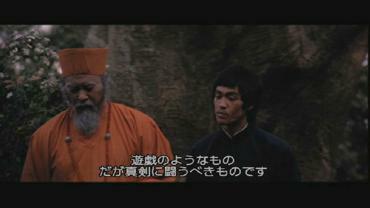 The time index is according to the DVD (NTSC). Bruce Lee talks to one of the monks whom he calls „teacher“. 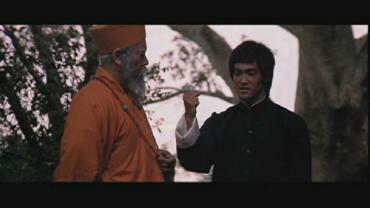 First the monk greets Bruce and tells him that his fighting skills have improved tremendously. 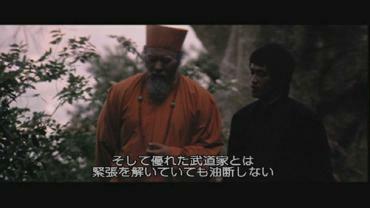 Afterwards the monk asks some questions: the first is about the highest form of the technique that Lee wants to be able to fight. He answers very quickly: “To have no technique at all”. 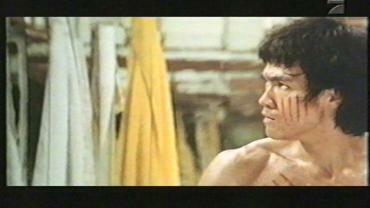 The second question deals with the thoughts that Lee has when he confronts an opponent. 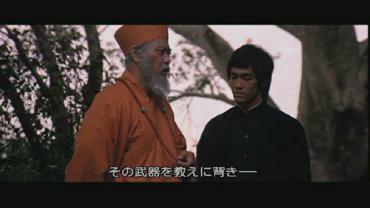 Lee answers that there is no opponent and - after an inquiry by the teacher – that there is no “I” either. Now the two begin to walk and the teacher asks Lee to continue. 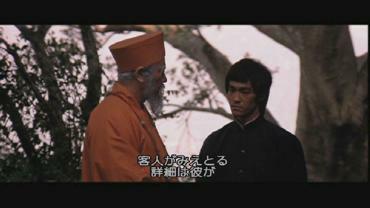 Lee elaborates on his conception of a perfect fight and the teacher gives him some more advice. 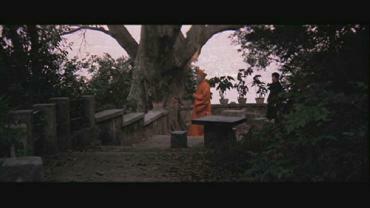 After the monk encourages Lee to cite a Shaolin-rule he starts to tell Lee that he has something to confess (“I have to tell you know…”). 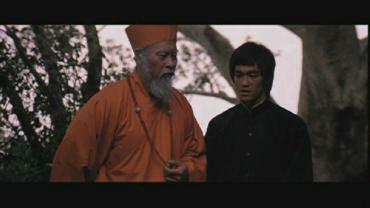 He starts to talk about a student who has broken the rules of the Shaolin and has given away their secrets. 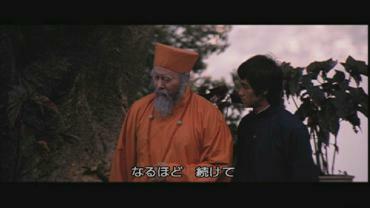 This student is called “Han” and he has disgraced the temple, the monk goes on. 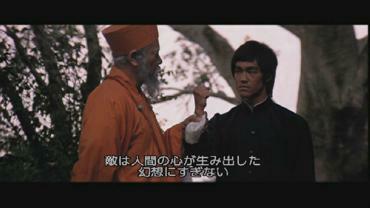 The teacher rather implicitly tells Lee to correct that mistake. 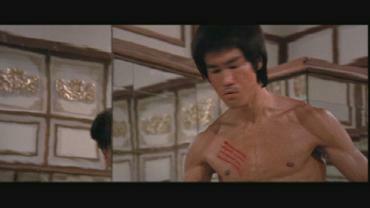 Lee agrees to do so. 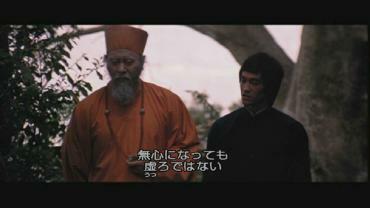 The teacher tells him then that there is a man whom Lee should go and see. 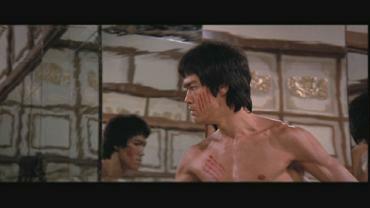 The scene is relevant for the story because there’s more clearity on one of Lee’s motives to take it up with Han. 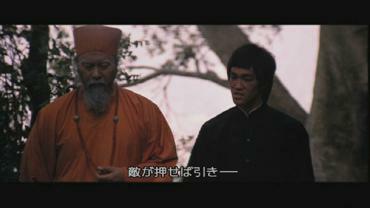 Additionally, the scene changes the story because Lee is not only sent by the US government but also by his teacher. 179 sec = 2 min. 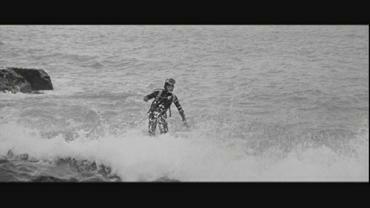 59 sec. 25th Anniversary Edition: red letters. Mistake of the blueprint: The diver is seen a bit longer. 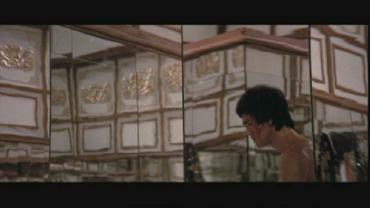 Bruce Lee shortly stands in a corner and leans against a mirror. 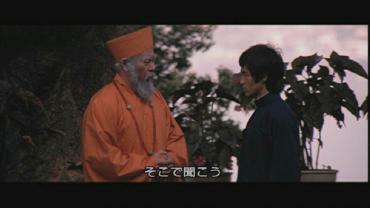 He recalls the words of his teacher from the opening scene (s.a.). 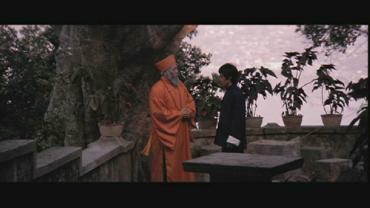 From the off you hear the teacher’s voice that tells him again that the enemy often resembles only pictures and illusions behind which the true motives hide. 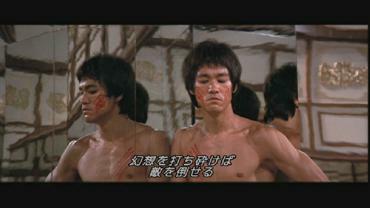 Resuming: "Destroy the image... - and you will break the Enemy". 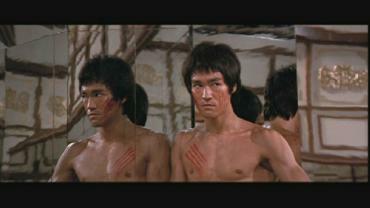 Then Lee looks down and walks out of the picture. 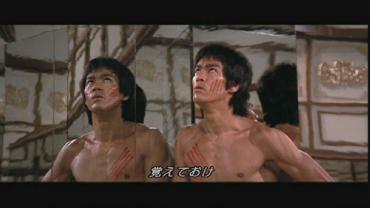 At this point, the extended version misses out a short shot of Lee just looking around.